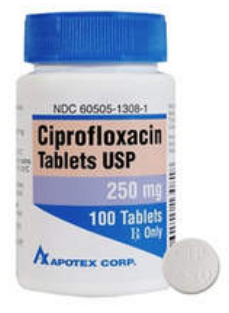 Fluoroquinolones have been the staple of antimicrobial therapy since the launch of the flagship representative “Ciprofloxacin” by Bayer in the early 1980s. Fluoroquinolones have a fluorine atom attached to the core quinolone molecular ring and this modification results in a class of broad-spectrum bactericidal agents that show increased stability and potency against both Gram negative and Gram positive organisms. Antimicrobial Agents and Chemotherapy publication by Bidell et al., the rate of resistance in Escherichia coli strains from hospital-associated urinary tract infections range from 25% to 43% (ref. 2). These recent data certainly support the importance of screening for non-susceptible isolates in patients prior to administering the drug for treatment. Generally, resistance to fluoroquinolones occurs through step-wise mutations, which are a series of point mutations that occur over time in the gyrase or topoisomerase gene that alter the bacterial enzyme structure to make the fluoroquinolone less effective or ineffective at binding and disabling the enzyme. When a new fluoroquinolone is administered, it may be effective at killing the bacteria at first. However, point mutations that lead to a beneficial change in enzyme structure are selected for which facilitates resistance against the new drug. Each new fluoroquinolone presents a new selective pressure that a previous fluoroquinolone may not have presented. However, mutations can accumulate one at a time or in a step-wise manner, leading to increasing fluoroquinolone resistance with each successful mutation (ref. 3). Fluoroquinolones are widely administered for urinary tract infections, pre- and post-prostate biopsy, and hospital or community acquired infections that show multi-drug resistance. 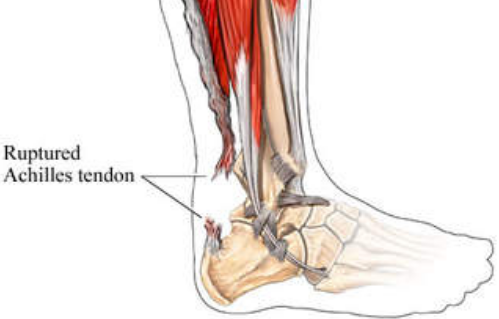 However, the use of fluoroquinolones has been cautioned against as there have been cases linked to devastating side effects that involve the central nervous system and tendon rupture (especially the Achilles tendon). When other treatment options are available, they should be followed before treating with fluoroquinolones, as this class of antibiotics has been observed to have a risk of debilitating side effects, even during a short treatment period. Therefore, the FDA has warned against using fluoroquinolones for sinusitis, bronchitis, and uncomplicated urinary tract infections. (ref. 4). 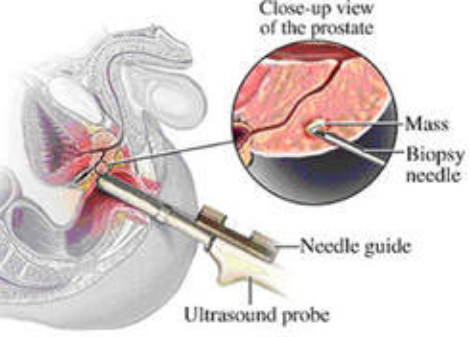 The practice of screening for fluoroquinolone resistant E. coli prior to transrectal prostate biopsy procedures to ensure the success of fluoroquinolone prophylaxis and to reduce the risk of infection was described by Dr. Liss in the Journal of Clinical Microbiology in 2011. In essence, the procedure calls for inoculation of stool or rectal specimen into a selective pre-enrichment broth or plated media that contains a fluoroquinolone at the non-susceptible breakpoint, resulting in the triage of cases that may potentially involve fluoroquinolone non-susceptible isolates (ref. 5). 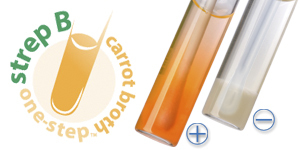 The resistance phenotype is subsequently confirmed via conventional susceptibility methods (ref. 6). While the resistance tide is constantly against us from all angles involving all types of resistance (ESBL, KPC, MRSA, VRE, Polymyxin resistance), increased awareness of risks associated with infection complications from ciprofloxacin resistant E. coli can certainly be decreased with a simple screening for resistance.